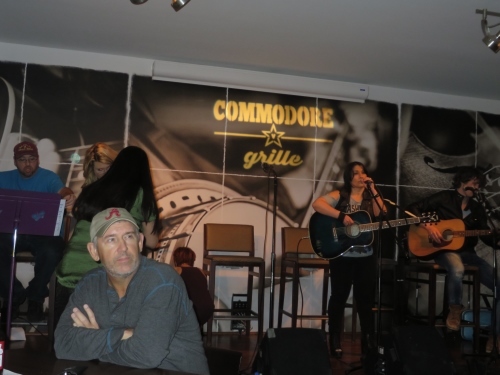 While I was in Nashville working on my music, I got the opportunity to perform a couple of times at the Commodore Bar and Grill. 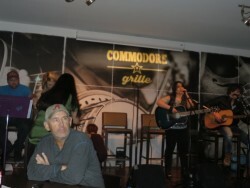 It was a songwriters night and I got to sing my own original songs. There were a lot of amazing talents performing as well. It was really interesting how different that was from a songwriters night in Canada. They would have 3 to 4 artists on the stage at the same time and each would sing one song after the other for a total of 3 to 4 songs for each performer. As you know in Canada, they usually take one artist at a time on stage. I had a really good time and enjoyed performing there.